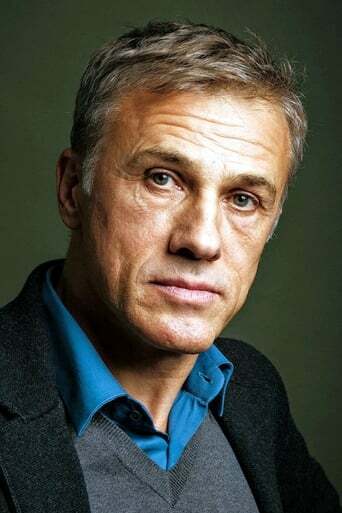 From Wikipedia, the free encyclopedia Christoph Waltz (born 4 October 1956) is an Austrian actor who also holds German citizenship. He received international acclaim for his portrayal of SS Colonel Hans Landa in the 2009 film Inglourious Basterds, for which he won the Best Actor Award at the Cannes Film Festival and the BAFTA, Golden Globe and Screen Actors Guild Award for Best Supporting Actor in 2009 and the Academy Award for Best Supporting Actor in 2010. Description above from the Wikipedia article Christoph Waltz, licensed under CC-BY-SA, full list of contributors on Wikipedia.